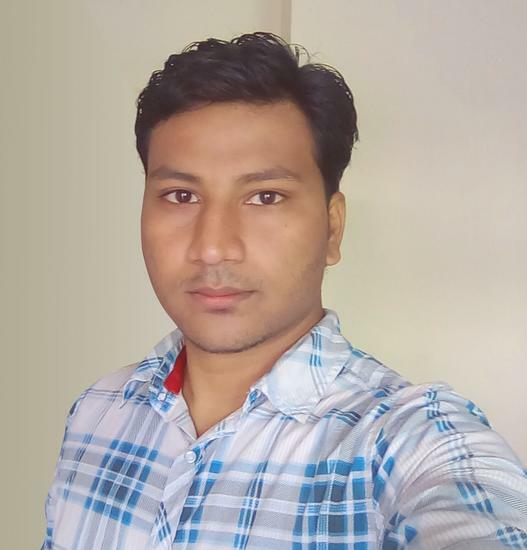 Qualified professional with 4.5 years of experience as a Web Developer with good knowledge of HTML, CSS, Java Script, jQuery, AngularJs, PHP, Mysql, Codeigniter and Object-Oriented Programming. Versatile knowledge in hosting and maintaining the web projects on server. Gook knowledge of Photoshop and adobe flash. Honeycombindia Creative Support (p) Ltd. Provide guidance to other team members on web design/development issues. Details: Kisan Green City is a CRM application, Which provides the organization a tool to manage their business easily. The application is mainly divided into 3 level, 1} Admin level 2) Manager level 3) Agent level The Admin has a full privilege in the application as he can view, add, edit, suspend a user, branch, manager, agents & their details. also he can track the details based on branch, managers & agents. Managers have same privilege except blocking the user and agents. where as agents can only add or view the users. The customer doesn't have access to the application, After each user registration an sms and email is sent to the user, every month an reminder SMS is sent to the user before the installment due date, user with 3 months due in payment will automatically blocked by the application, which is achieved through cron job on the server. Details: This is a CMS (Content Management System) website, which provides the admin a privilege to add, edit or suspend users, web pages and contents of the website such as text, images, navigation menu etc.